Great review – I can’t remember the last time a book review made me laugh out loud, and in the space of 4 words too! It’s all I could think of when I closed the book. Truly. 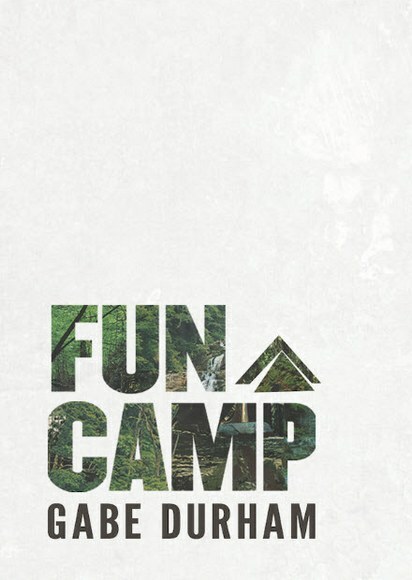 I SO wish I went to camp when I was younger. The idea sounds divine. It probably would have been horrible, but it seems so magical. We don’t have camps in Australia so growing up, I would read about them and think that they sounded also. Right up there with boarding school – all pillow fights and midnight feasts. So where do they have these wonderful camps? They are not that common around here. The only one I knew of growing up was a religious one and I don’t know of any now. You’ve taken micro reviewing to a new level – bravo! It would save time, that’s for sure! Imagine the number of books you could achieve on the goodreads challenge! !